Uwe Aranas was born in Heidenheim, Germany, in 1964. After finishing secondary school, he studied Chemical Engineering at the University of Stuttgart and graduated in 1991. He was recruited by a technical inspection authority where he serves as an expert on pressure vessels, tank storage and explosion hazards. In his leisure time, he is a passionate photographer. He first visited Sabah in 2009 and lost his heart to the country and its history. 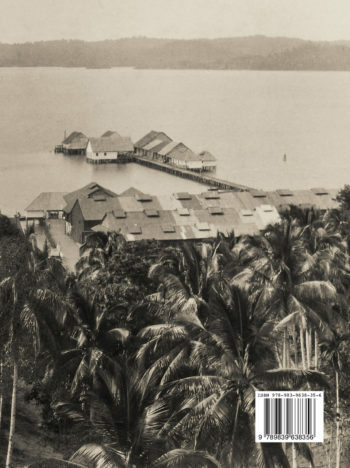 Since then, he has regularly visited Sabah and teamed up with other North Borneo enthusiasts, among them Ross Ibbotson, who became his spiritus rector and editor of his first book on North Borneo history. Uwe Aranas has worked with Sabah Museum on several occasions and was instrumental in the digital reproduction and restoration of the photos of the George C. Woolley collection which have since been published by the Sabah Museum in four volumes of The Diaries of G.C. Woolley. 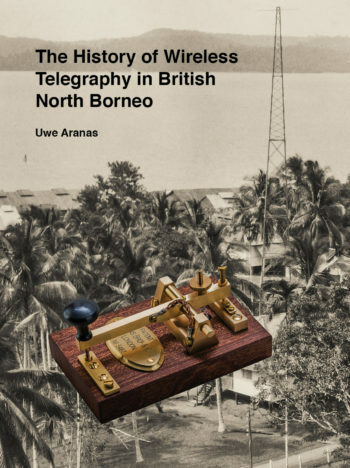 His research for The History of Wireless Telegraphy in British North Borneo began in November 2015. Holding a Class 1 amateur radio licence he was familiar enough with the topic to devote the next three years to this account. Uwe Aranas lives near the city of Cologne in Germany.